PojokGamers.com is a website that will provide you the most up to date content like, News, tips and trick, and other information and of course 100% FREE. Batteries are the most dangerous cell phone parts, because these are the most vulnerable parts of burning and exploding. This was revealed by technology observer Alfons Tanujaya. In addition, according to him, fire caused by a battery explosion is also dangerous because it is sourced from chemicals that are difficult to extinguish with water. 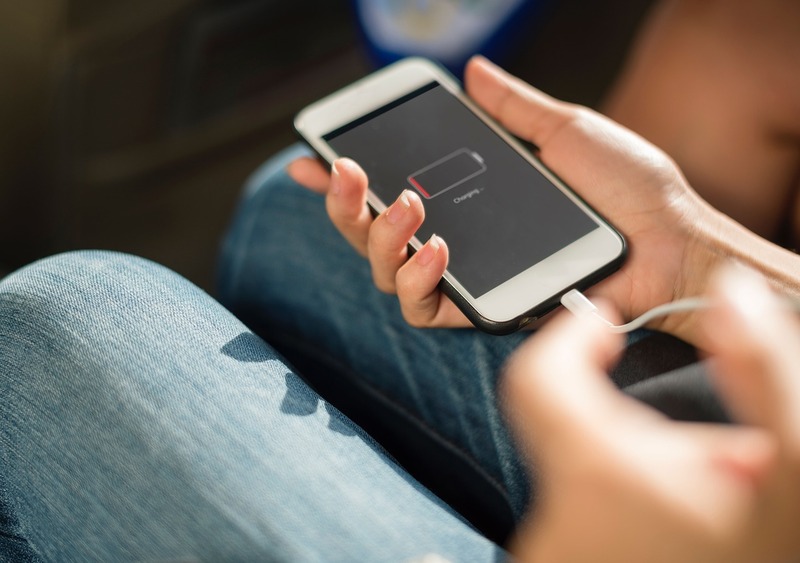 "Chemicals if watered instead spread everywhere and if exposed to the skin can become severe burns,"
According to Alfons, the main cause of cellphone batteries can burn and explode due to a short circuit. This short circuit can be triggered by several things. The design of the first mobile architecture is not good, as happened in the Samsung Galaxy Note 7. From the results of the Samsung investigation, there is a design flaw in the upper right corner of the cellphone. This design error makes the battery electrode problematic and vulnerable to bending. This bent and damaged barrier causes the positive and negative electrodes to meet and trigger a short circuit. Second, short circuit can also occur due to excessive heat on the device. This excess heat can be caused by cell phone use when charging, for example. "Never use a cellphone when it is filled [...] because when it is being filled it is being charged, there is electricity, and when this happens, the possibility of errors is very large," he said again. "In addition, charging when using a telephone or playing games," explained Herry SW, a technology observer contacted separately. Furthermore, he explained that the use of cellphones alone has produced heat. Plus charging also requires electricity which has the potential to cause heat and short circuit. Alfons is also reminded to replace or avoid using devices whose batteries have started to bulge. Because, the battery has begun to be prone to short circuit. "Fat because he swells. When it swells, if there is a series of pressures, it tends to get shorted. Especially if you press it. Geez, no, it's dangerous," he said. In addition, Denny, one of the sellers of cellphone accessories, also mentioned that users must also pay attention to the quality of the cellphone accessories they use so as not to cause a short circuit on the cellphone. The same thing was expressed by technology observers, Herry. According to him, bad accessories usually do not have an automatic power breaker (autocut) when there is excessive heat. Quality chargers and Powerbanks do not have this function. So, it will continue to charge to the device even though the battery is fully charged. This can trigger excessive heat on the device. According to Alfons, the excess of this heat is if the device has a temperature above 80 degrees Celsius. Cable according to Herry has an effect on battery charging. Because, according to him, can be a cable that is not good for excessive flow. Nosebleeds, Are Symptoms of Dangerous Disease? Why do seabirds continue to eat plastic that kills them?